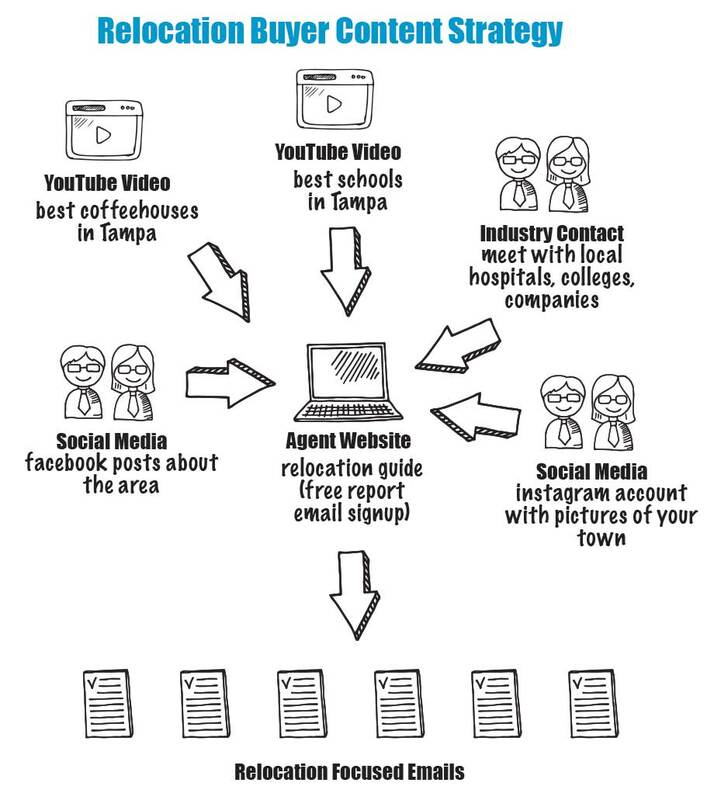 Content marketing for real estate agents is much different than “regular” marketing. If you get this wrong you can waste a lot of time and money doing random bits and pieces, but never have an overall plan to actually get more buyers and sellers. So first off, let’s talk about what content marketing actually is! Functionally it is everything that you produce as marketing material… easy peasy right! 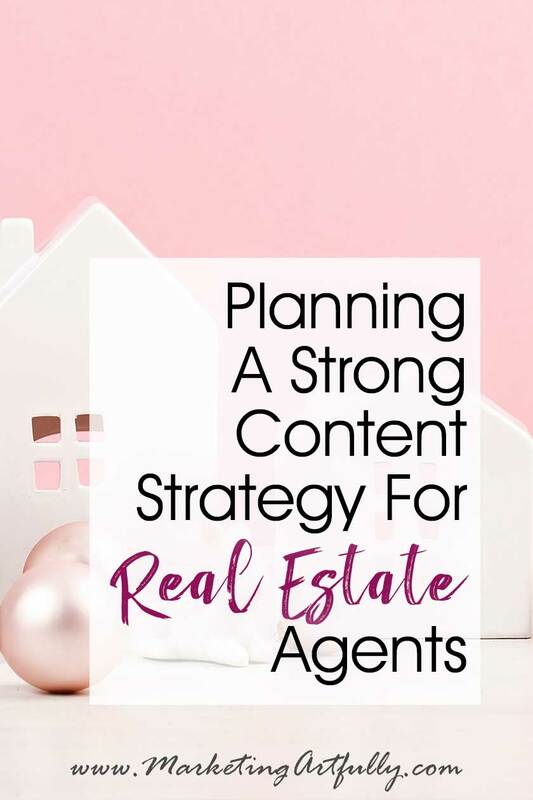 What Is A Content Marketing Strategy For Real Estate Agents? DO NOT SKIP THIS!!! 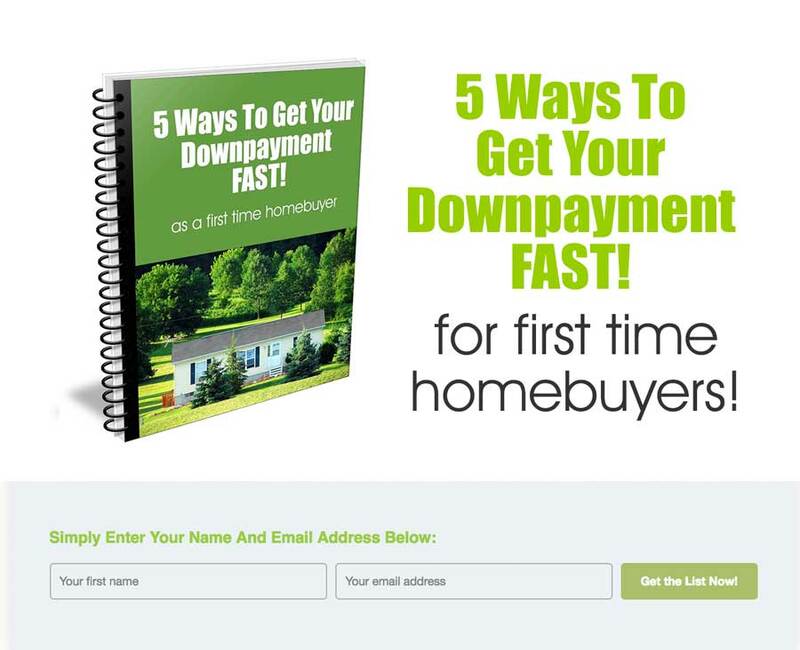 AGENTS ALL WANT TO SKIP THIS AND GET TO GETTING STARTED!!! 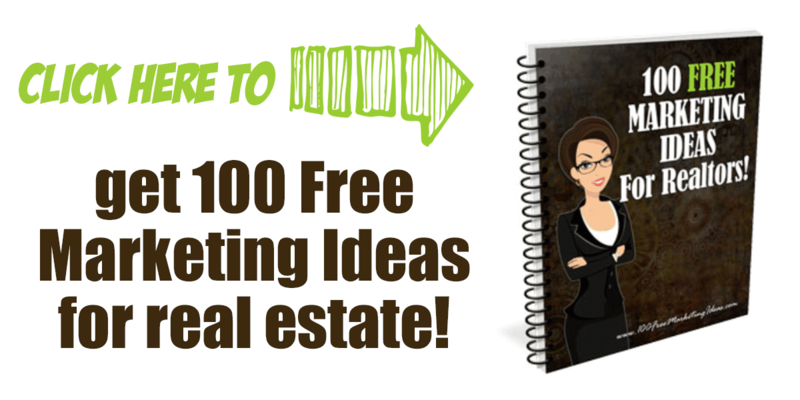 They took a course or read a blog post or heard someone speak and are now fired up to get a new brochure or make a relocation guide, without really knowing how that “content” will fit into their overall marketing scheme! So let’s stop right now and look at how content fits into your overall marketing plan! Oops… wait a minute, what was that weird part in there!! 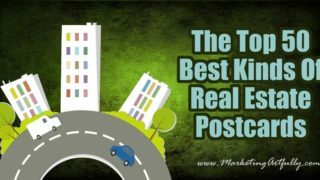 That is something so important to real estate agents! Who Are You Prospecting For? 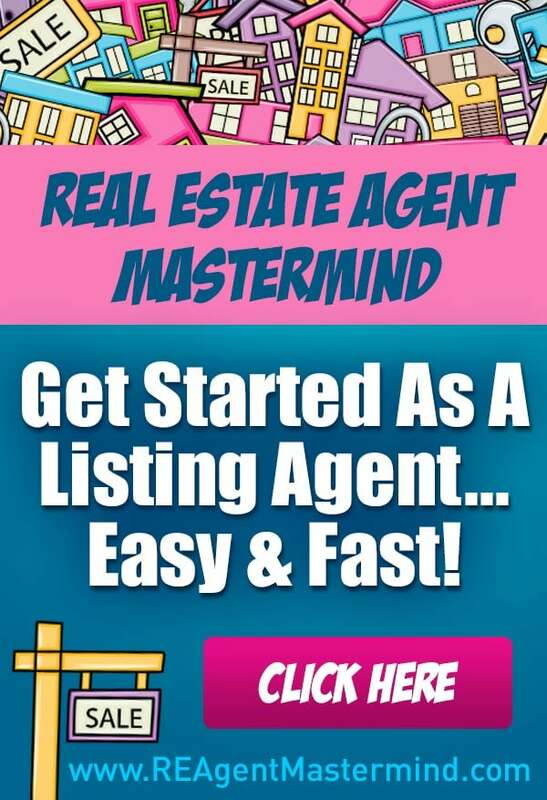 You need to know whether you are prospecting for buyer or sellers! Even if you are an agent that does both or have a team with buyers and sellers agents, you need to know because it matters to your content! Buyers and sellers don’t want the same kind of content! 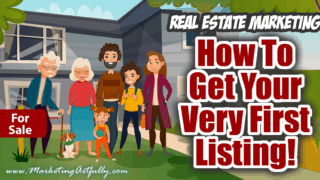 A relocation guide will do nothing for a seller and a post about getting your home ready to sell will do nothing for buyer, are you with me here? The amount of content we all see each day is OVERWHELMING and as people, we can only bear to look at things that directly impact us personally. If you are making content bland enough that both buyers and sellers would be interested, you are probably not going to get very much attention! What Price Point Are You Trying To Reach? Here is another big one! You need to match your pictures, headlines and words to the kind of clients you are trying to reach! If you are trying to reach first time homebuyers and using pictures of affluent seniors, you will probably have a really crappy return rate. Trying to move up to a higher price point, but writing blog posts about cheap Ikea hacks for your kitchen? Again, not a good fit! You can tell just by looking at these two pictures that they are not going to attract the same kinds of people! You can have different marketing campaigns for different price points, but you HAVE to know what your audience in each is looking for. Okay, back to those agents who wants me to write them an email sequence…. not picking on them in any ways, but just having some emails or doing some social media posts or making some videos isn’t going to have much of a effect and will just be a big waste of time. Here is what an actual content marketing strategy could look like in practice! 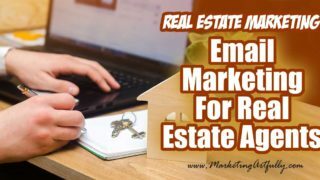 In this kind of strategy you do start with a series of email autoresponders and then have supporting content and marketing that drives people to that email series. Okay, this looks crazy hard, but in actuality it is a pretty simple process…. here are the steps to implement it! (I like ConvertKit!) 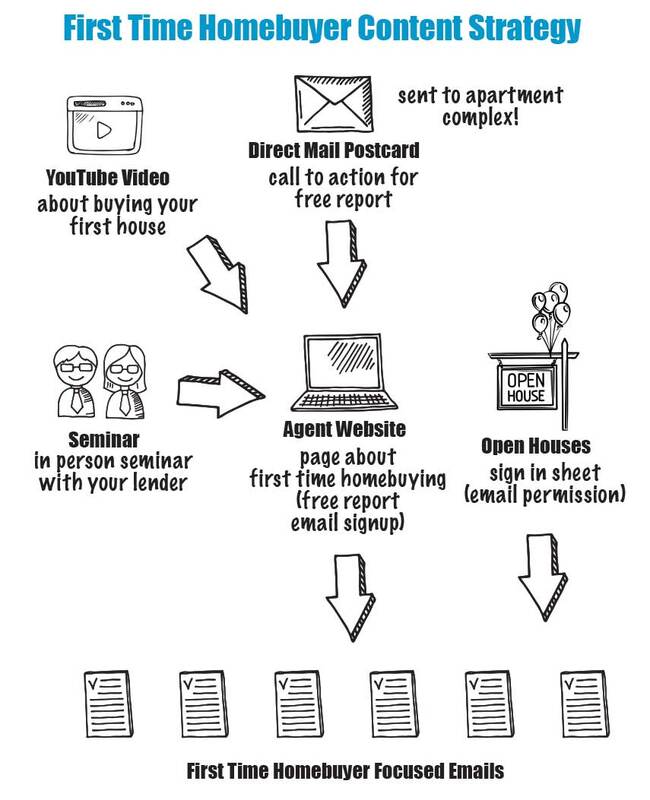 This is the most important step that most agents mess up. 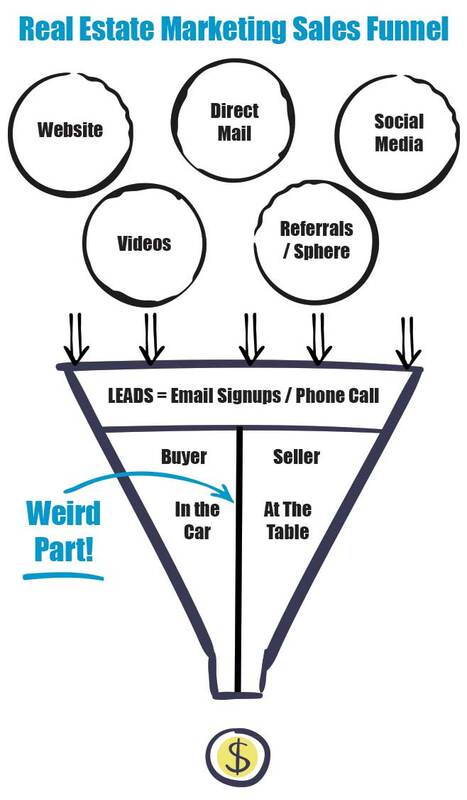 First off, you need to keep your “internet leads” separate from your real leads and customers. And secondly you need a real internet marketing system that lets you track email open rates, conversions, etc. Top Producer and Wise Agent won’t really work for this! Any of these will be tempting for the person who they are designed for! This will come from your knowledge of the market and can be a simple PDF of a Word document. DO NOT make this harder than it is! I see agents get so freaked out, but you have the knowledge of your area and can share it with the people who come to your website. This does not have to be perfect when you start, just start! For example, I did a free course a few years ago that took me HOURS to create and very few people signed up. And I have done quick worksheets that go out like gangbusters. Make a free offer and then if it really does well you can finesse it later on! Next you want to make a series of emails that will be valuable specifically for the person who signed up. 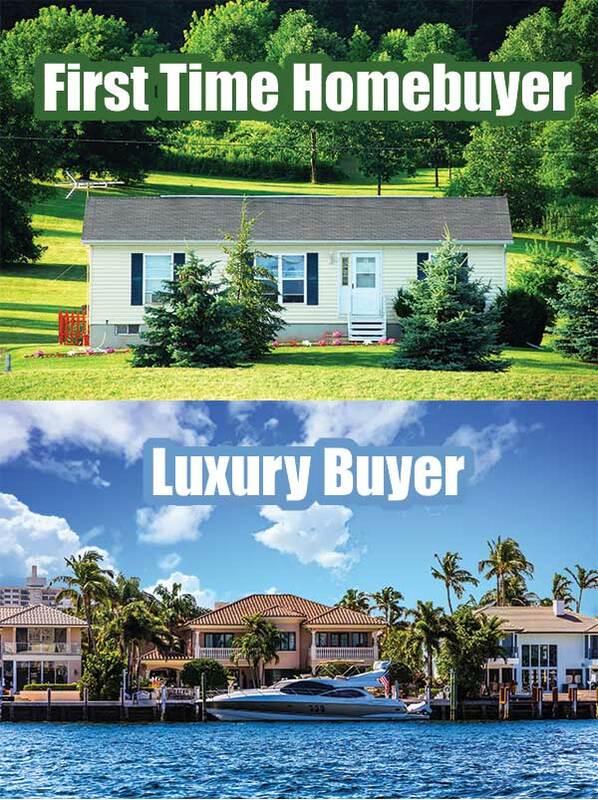 Make sure to have a call to action in them like “hit reply to let me know what kind of house you are interested in” or “give us a call today to get started”. The reason for emailing them again and again is that they are busy and probably won’t pay attention for the first 7-9 times you get their attention. It is by consistently giving them great information that you turn into a trusted resource. This comes from your email provider and is just a little form where they can request your free offer! Once they fill out the form your emails will start dripping out and everything runs on autopilot from here! Note: Sometimes you will get hot leads outside of your area… simply refer them out! 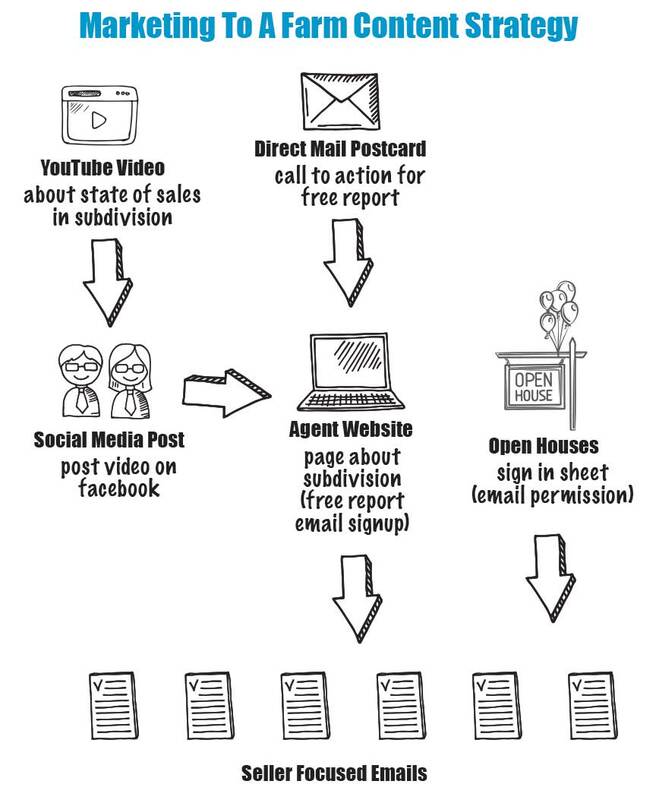 Most agents will pay a referral fee for good leads! Now comes your Content Marketing! You need to make “stuff” to attract eyeballs to get them in your emails! None of this is hard, it can be a wee bit time consuming, but having a great solid content strategy that generates new leads on “autopilot” is SO worth it in the end! 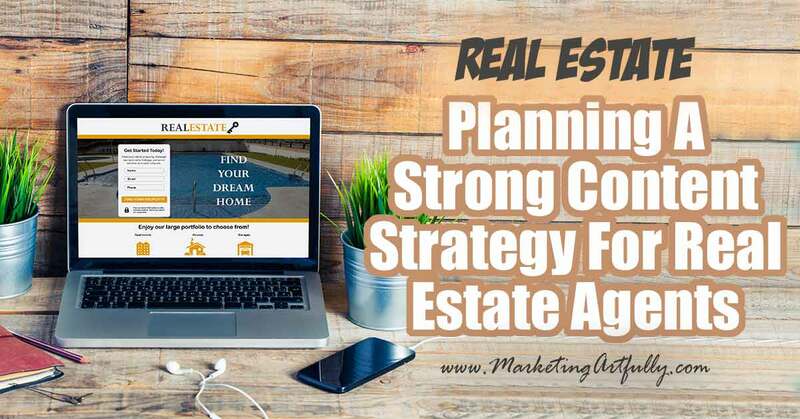 Website – What Should Be On Your Real Estate Website? More content marketing ideas below! Once you have the tools and systems in place you can do this over and over again! I got so excited about making my cool graphic above I made you some more! Well, hold on there now! I have worked with LOTS of agents over the years and even done 30-40 emails for them for their different campaigns. And do you know how many are using them effectively now? Zero! Because functionally what they did was set up an email autoresponder and went right back to doing real estate work. Doing content marketing is about more than just having blog posts or an email list. It is about creating a data capture system (your email autoresponders) and then you have to keep creating content. You need to do social media posts and write blog posts and make videos. You need to have a clear idea of who you are trying to attract into your business! You have to commit to a complete marketing strategy. So how can you do that and still do real estate? Hire a marketing person whose whole job it is to do content and let them get the training they need to the work for you. Do some of it yourself and outsource the things you don’t like. I have heard good things about Chris Drucker’s outsourcing program. Do it all yourself, I liked doing it when I was an agent so I did it myself. I KNOW that after reading a big post like this you probably thought I was prospecting for you to hire me, but I don’t do that anymore! It is just too hard to explain everything and work with people who really like real estate and who aren’t all that committed to marketing! That said, if you want to talk about your marketing strategy, I am here for you! Check out my one hour consult and we can talk content! We can work together to figure out what your marketing strategy should be and how to get it implemented! 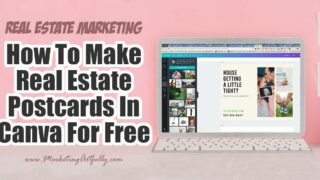 More Real Estate Marketing Tips!